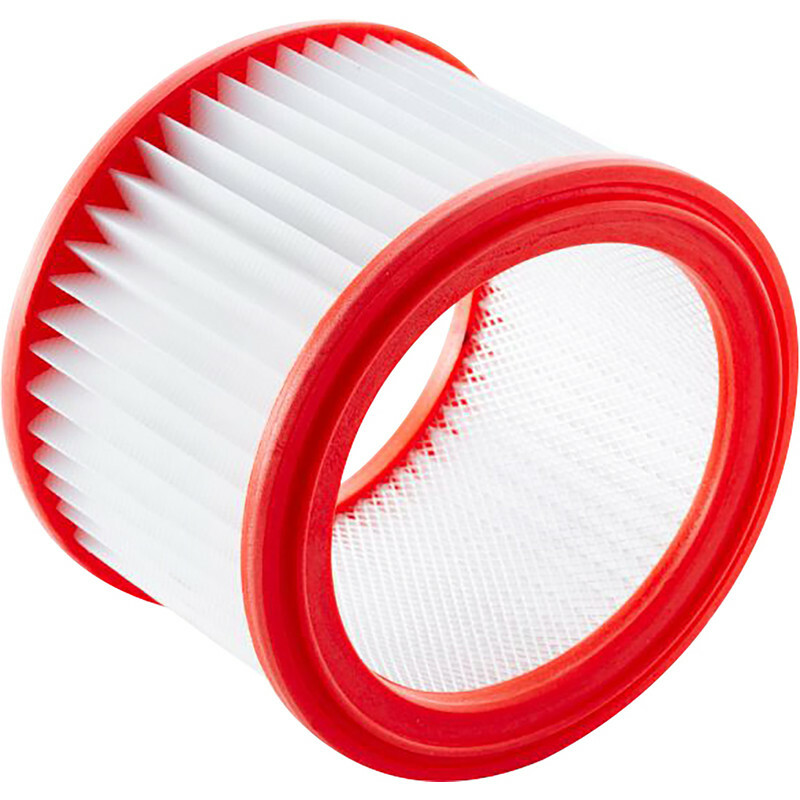 Replacement wet & dry PET cartridge filter. Compatible with 11564 and 67098 . Washable to extend usage. Enables wet, damp or dry use without removing filter. Protection for turbine in wet or dry use.